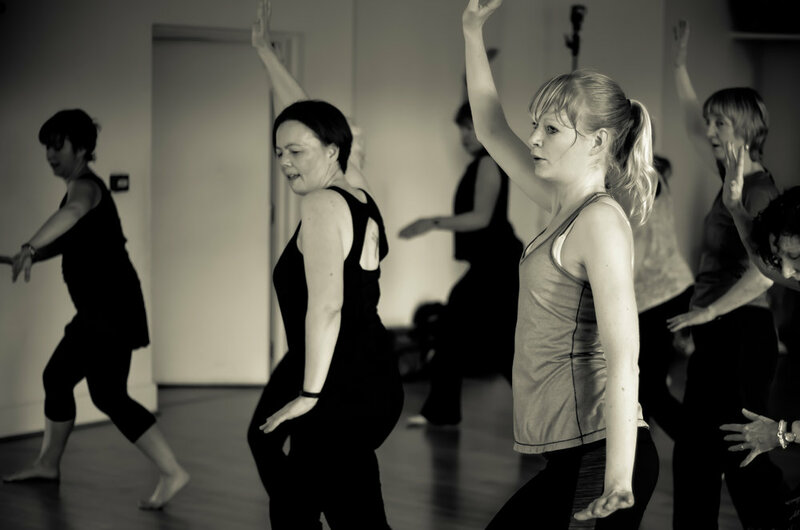 Our weekly classes happen at the gorgeous Space Upstairs Studio in Burntisland, Fife. Classes run most weeks of the year inline with the Fife School holidays. Each class costs £8 drop in - which is perfect if you just want to pop along and try it out, and for more regular dancers there are a range of pricing options available including an Island Moves Membership. All classes are with Karen, unless started otherwise. 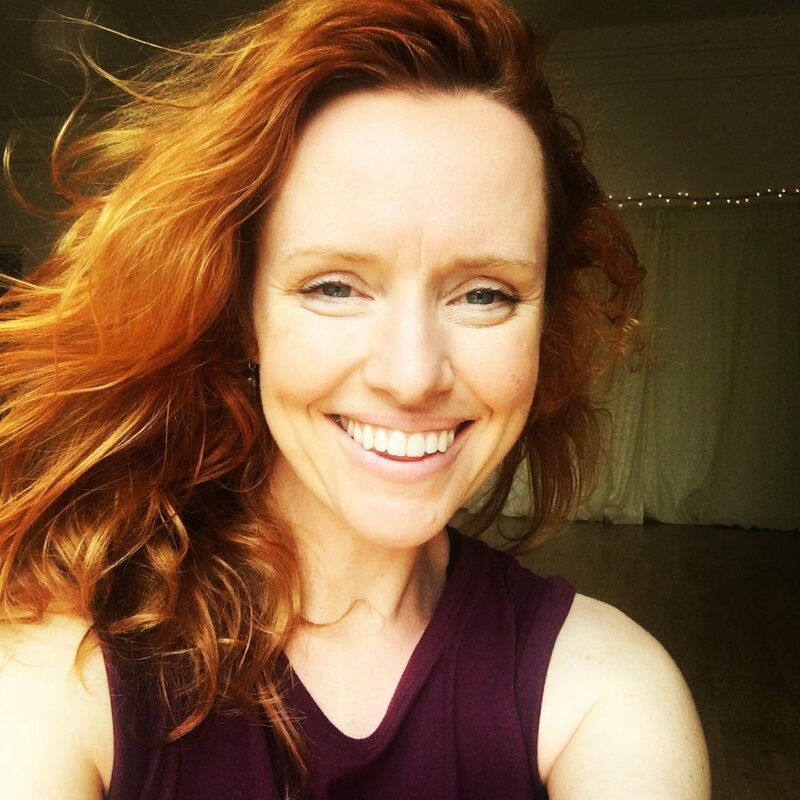 TUESDAYS Nia™ 10am - 11am This is Jinti’s Nia class, and is £5 drop-in.